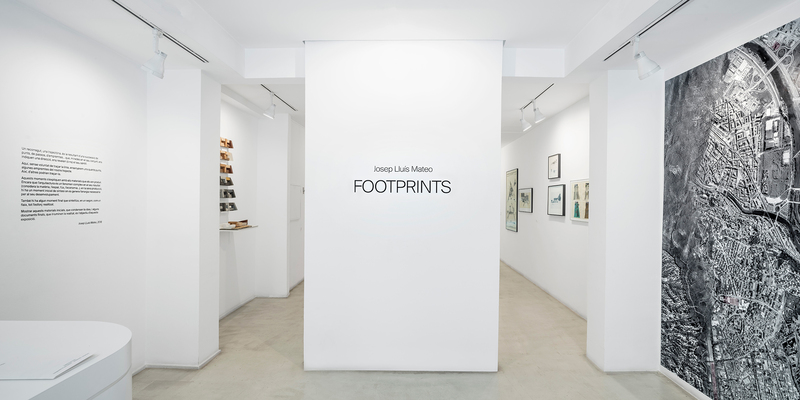 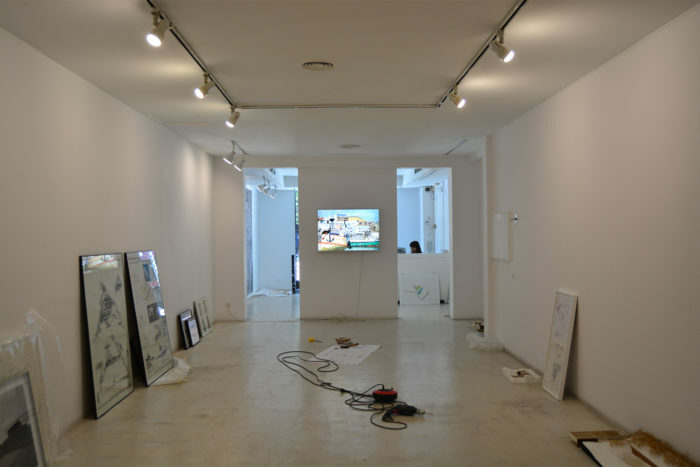 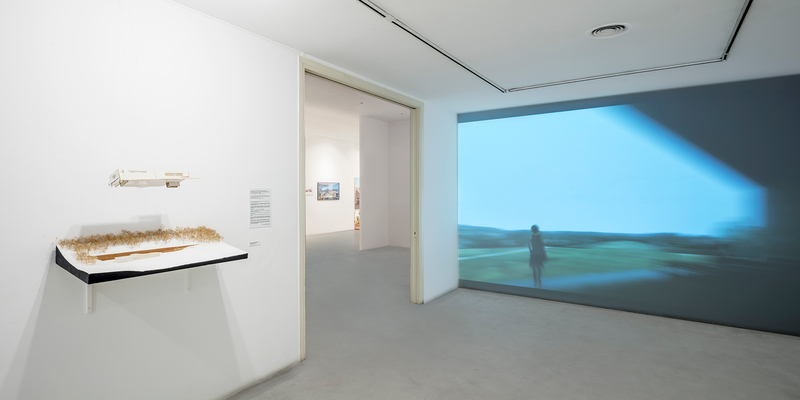 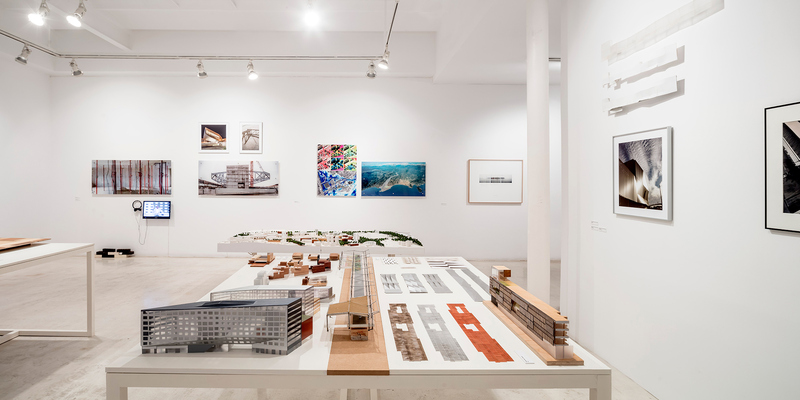 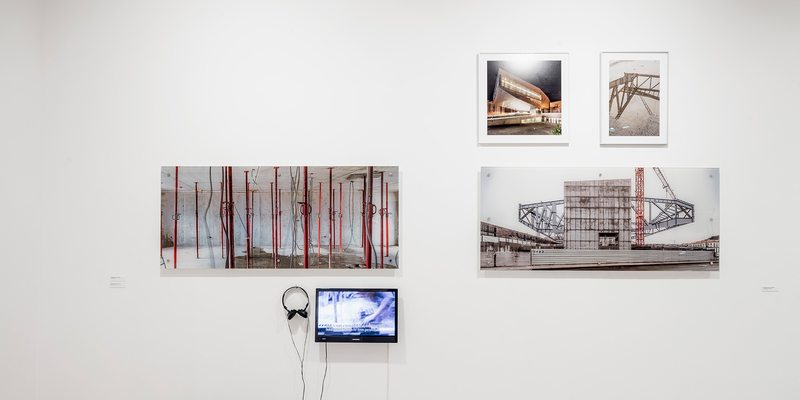 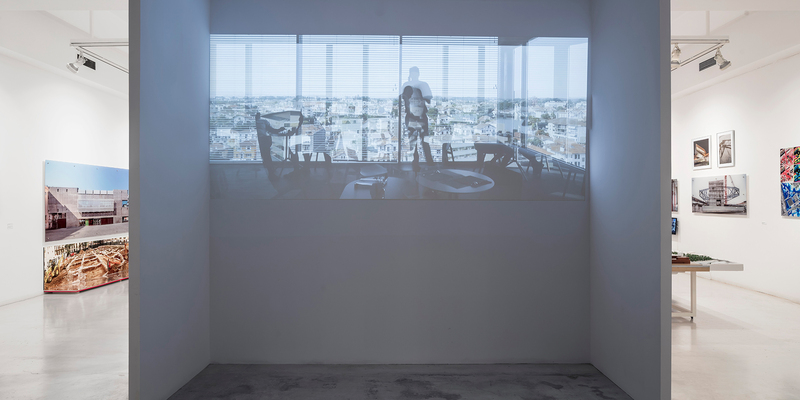 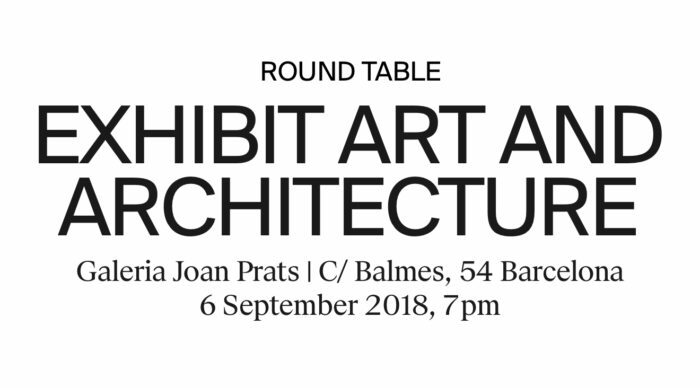 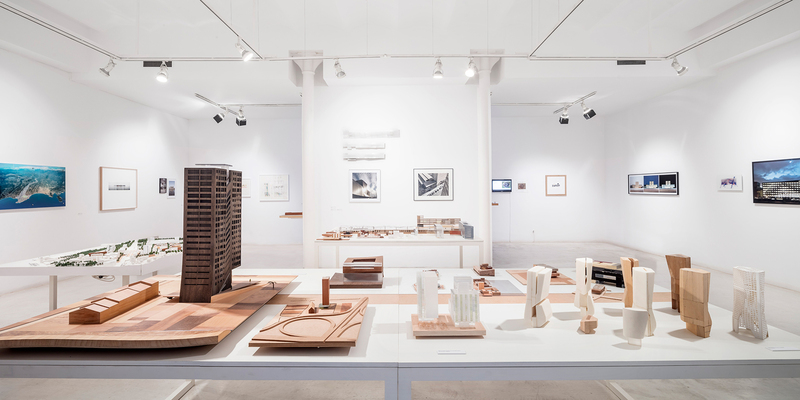 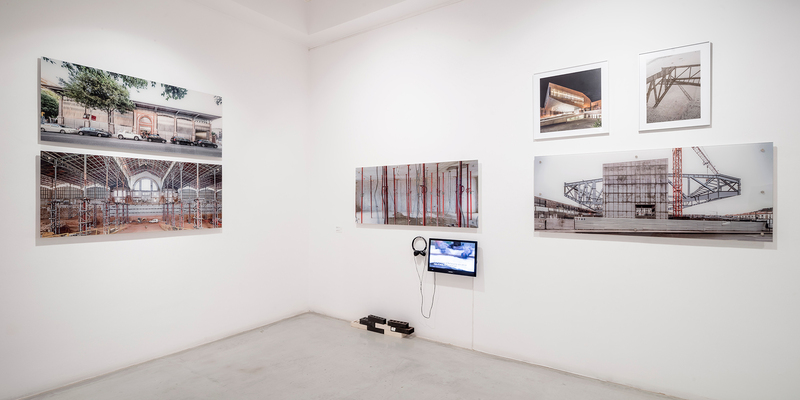 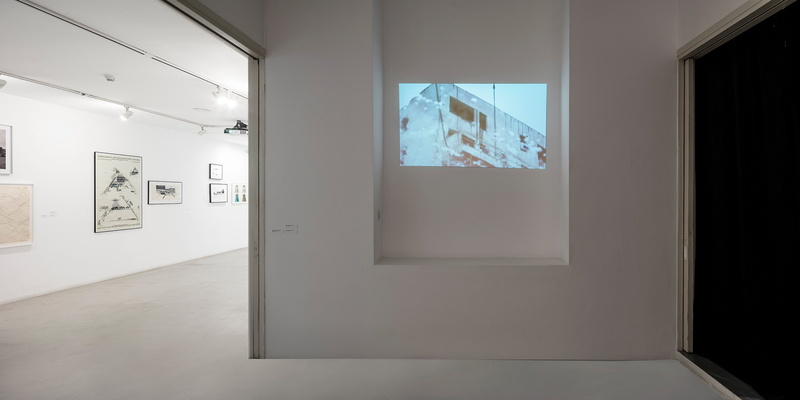 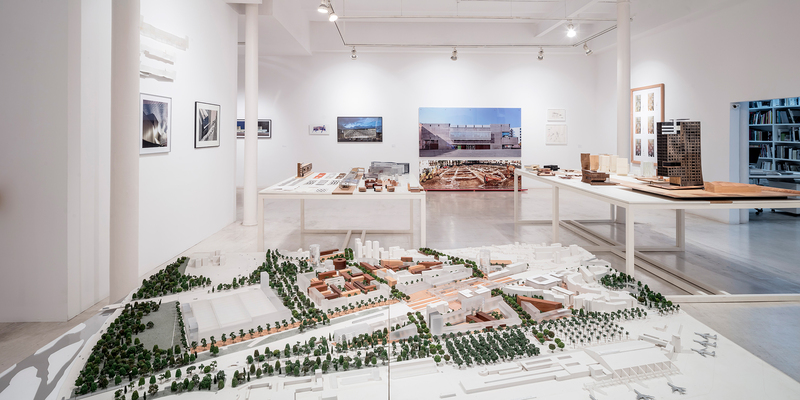 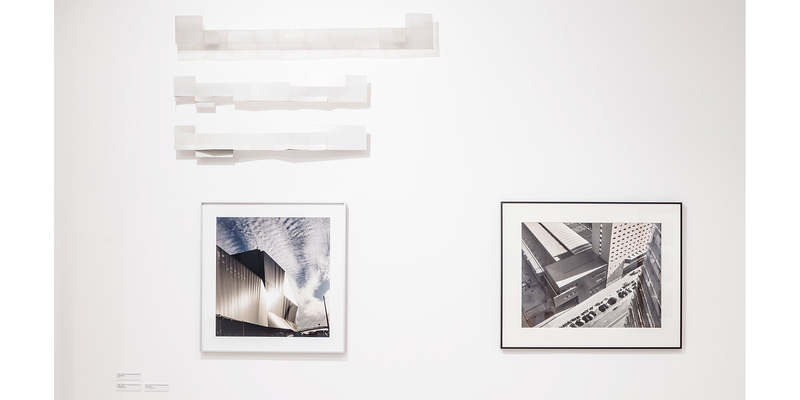 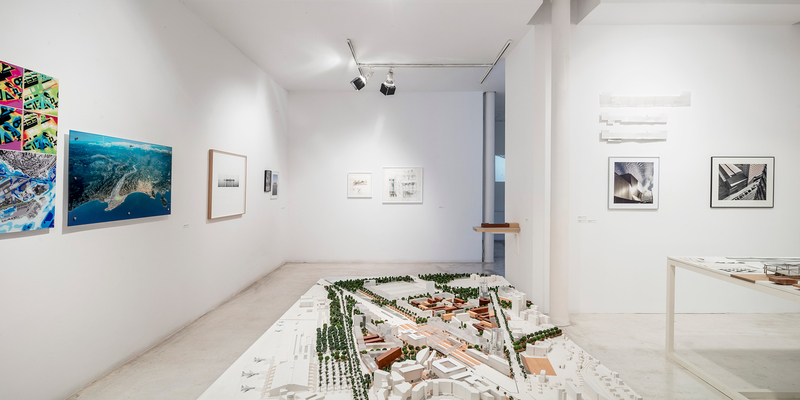 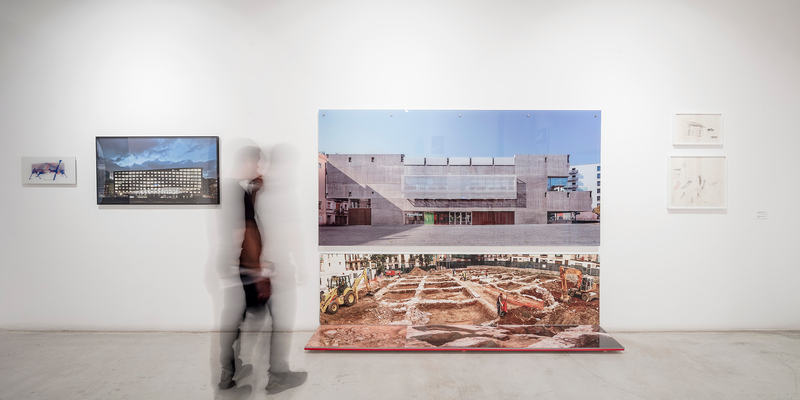 Through a selection of works and projects, the exhibition approaches, in a non-chronological way, the trajectory of Mateo, looking for ways to narrate architecture from within the topics inherent in its practice. 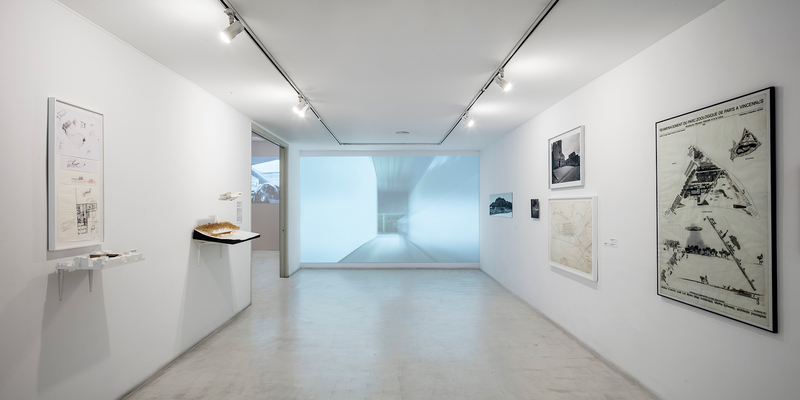 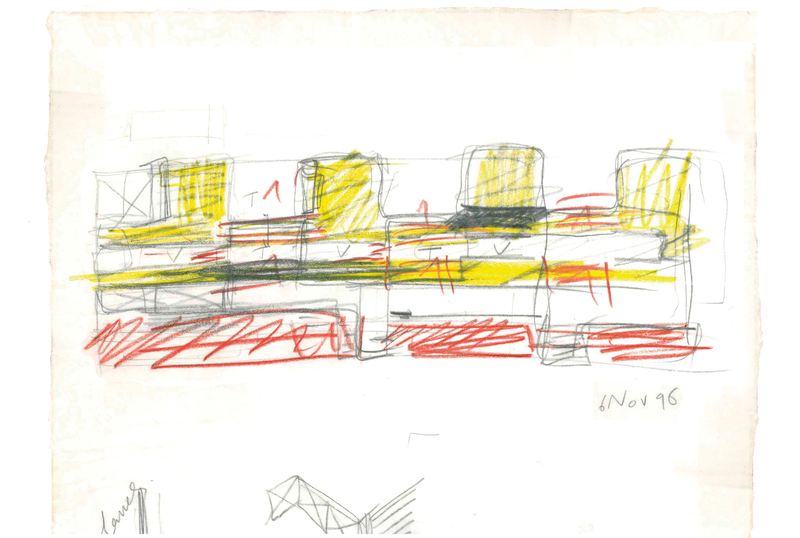 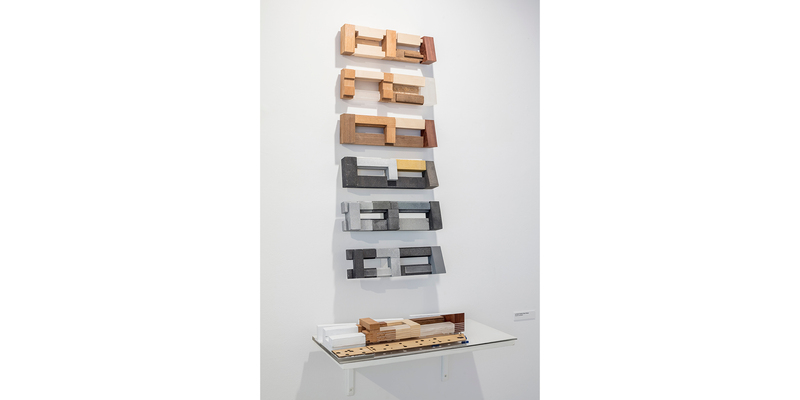 Mateo’s architecture is characterized by the inheritance of modernity, which is interested in the pursuit of light, an intense dialogue with the context, and the connection between the idea and the material. 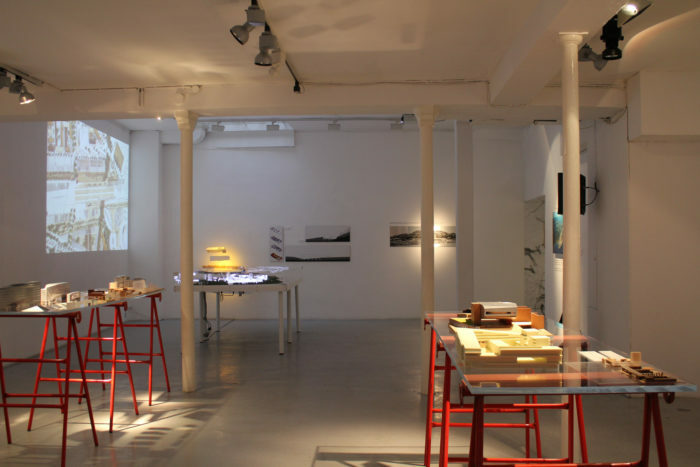 His projects are reflective and strategic; they speak about space while taking care of the relation between the mineral and the vegetable.